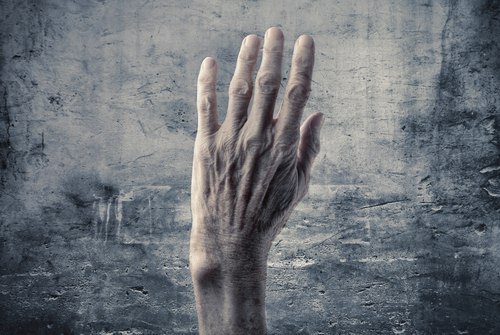 Ageing Hands? There is a solution! In a recent survey of 1,000 women, 78% of respondents over 40 wished they could change the appearance of their hands especially as they think their hands make them look older than their actual age or perhaps give away their real age, this doesn’t mean if you are below this age group you can’t have the same desires. As we age we tend to lose the fatty layer in our hands which leads to veins and tendons becoming more visible, there is also the age spots that develop which can be an incredibly aging factor on the back of the hands. 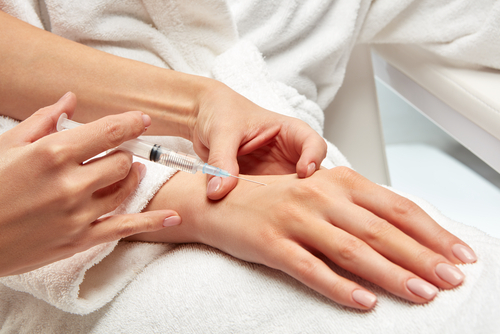 Hands seems to be an area the body thought to be untreatable therefore we wanted to make you aware there is a solution to rejuvenate and improve the appearance of your hands – Fillers! Fillers work in nearly every area of the face, they also work in your hands!